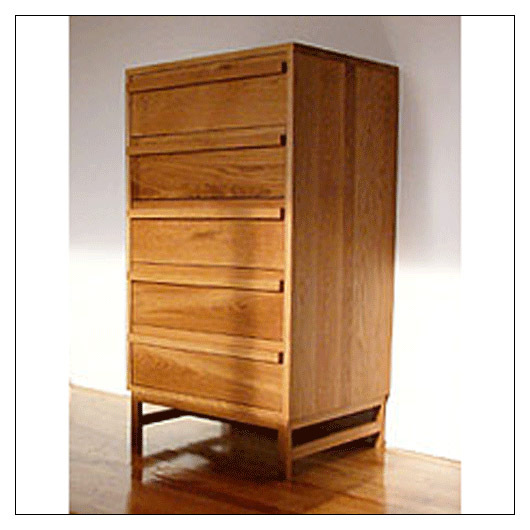 Atlantico Tall Dresser (msattadr) at Pure Design / Bedroom / Dressers ::: Furniture for the Home, Office, Home Office, and More at Pure Design Online! Another elegant, robust piece in the Atlantico Collection. This tall standing dresser completes the set when paired with the Atlantico Bed. The Atlantico collection is a new brand from the people behind De La Espada. This collection focuses on beautiful hardwood, elegant joinery and natural finishes.